What sort of Marketing and Communications? 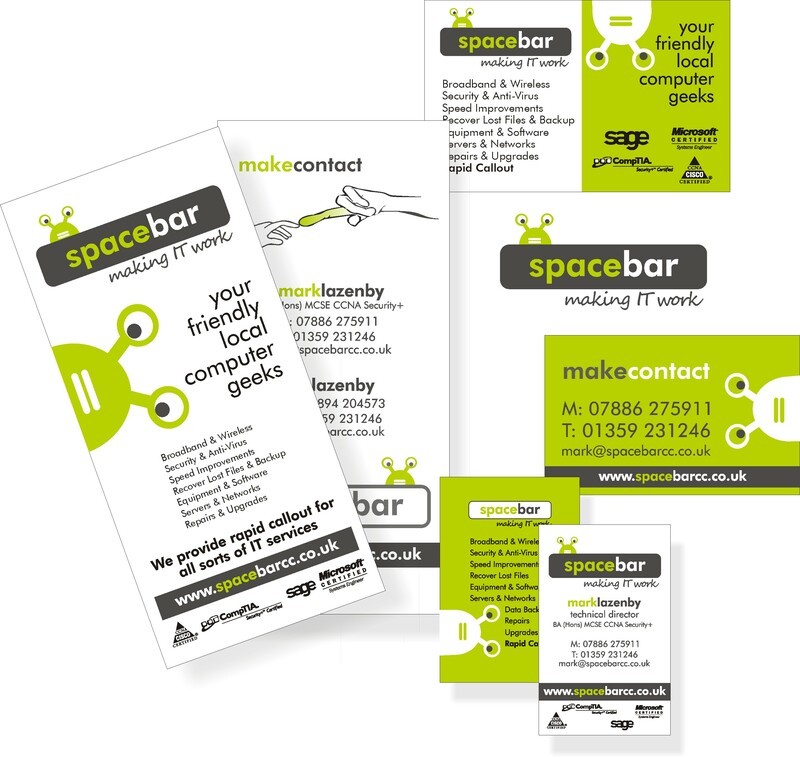 SpaceBar had done some inhouse materials to hand out. Their services always got good reviews, but they struggled to attract new customers. We re-did their brand, created some materials, and set up a customer referral programme. Happy Days! 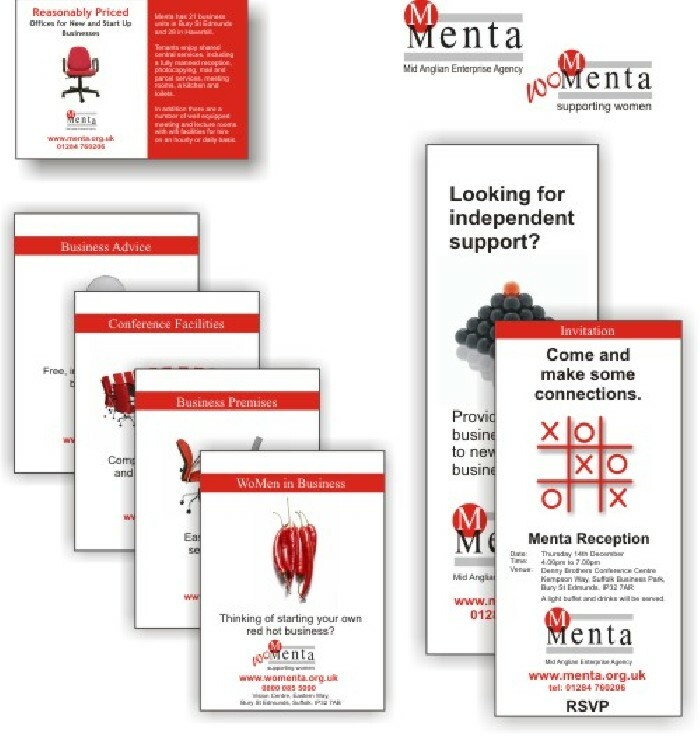 Menta wanted to launch a female business support and networking group, we came up with a very simple solution - WoMenta (genius! ), and went on to rebrand all their advertising and promotional materials. 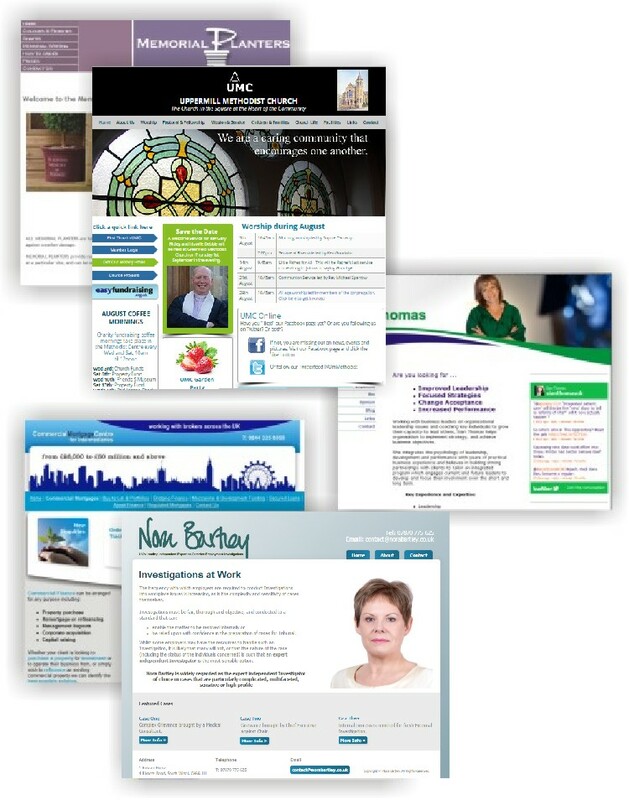 Sometimes when you are a small business or charity you can't spend lots on your website. A Lippy Marketing Mini Site, gives you a professional looking website, excellent online presence, and full management control. Yay! Copyright 2017 © Lippy Marketing and Communications. All Rights Reserved.